Did you know we carry a huge range of accessories? We’ve got you covered from your head to your toes in great brands like Ocean and Earth, Mrs Palmers, Da Kine, Komunity, Gorilla Grip, FCS and Sticky Feet! Drop into our Perth warehouse at 3/298 Selby Street, Osborne Park to check out our latest arrivals at great discount prices. 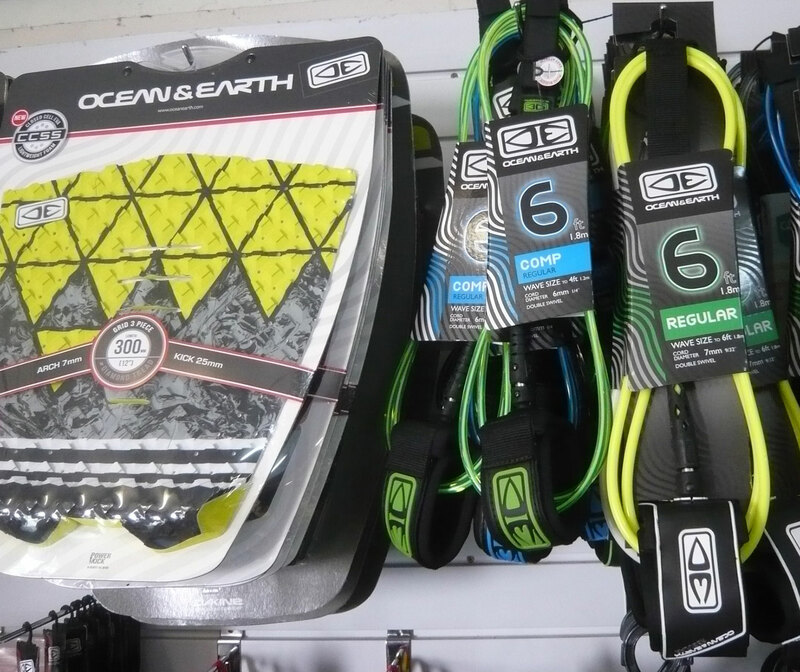 Our accessories range includes: Eyewear, Board Covers, Jackets, Caps, Beach Bags, Traction Pads, Travel Bags, Wax and more.